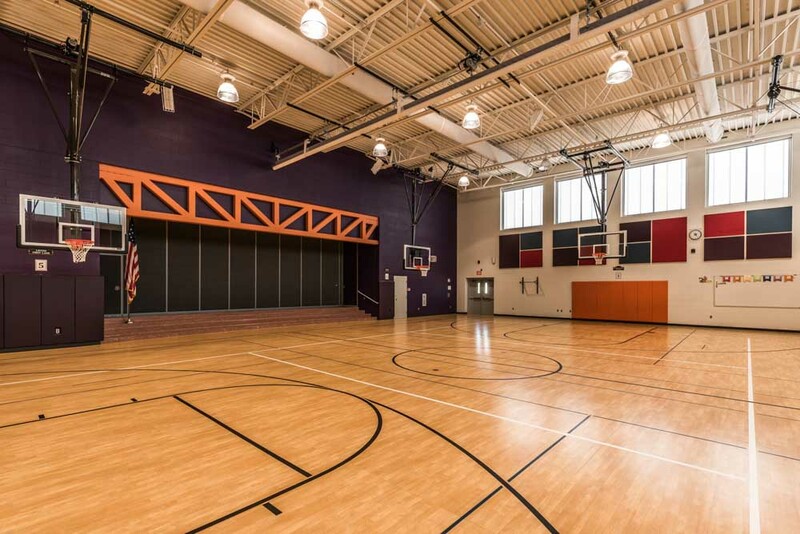 As the relationship between technology and design continues to evolve, sustainability increases among facilities. 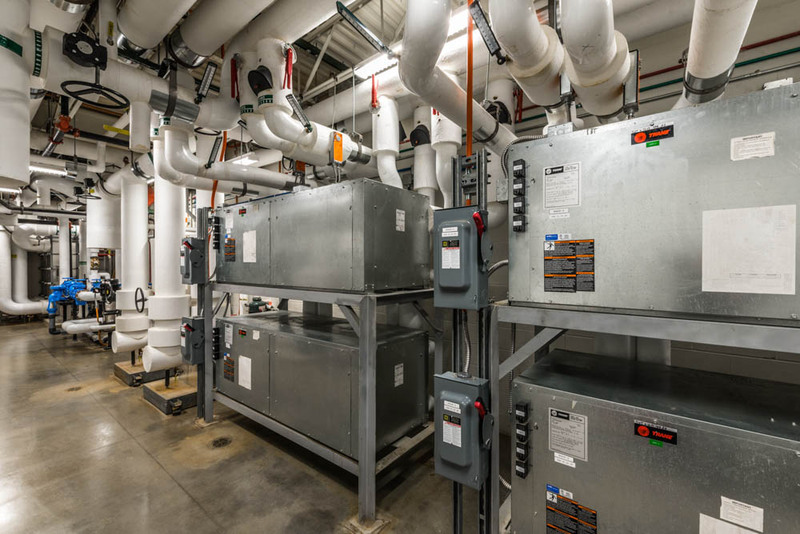 MODUS is passionate about sustainable design and the utilization of cutting edge technology because it has a positive effect on our environment and the facility’s occupants. 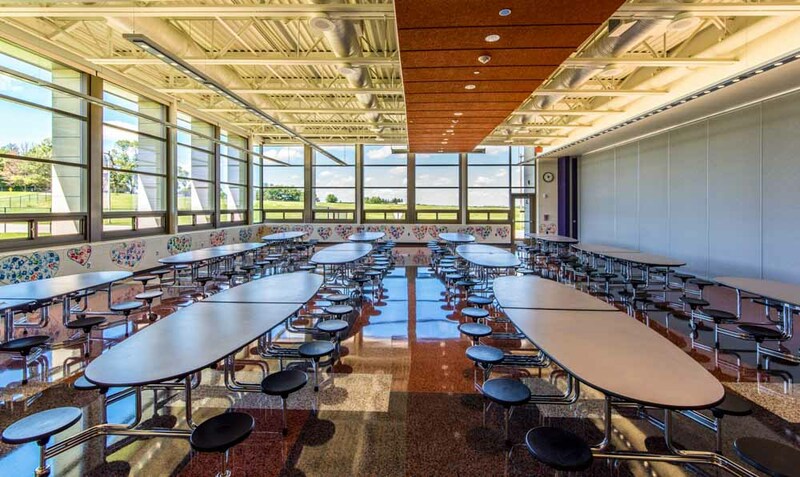 Studies have shown that incorporating sustainable design into schools has a positive increase on attendance, test scores, and staff retention, while decreasing annual operating costs. 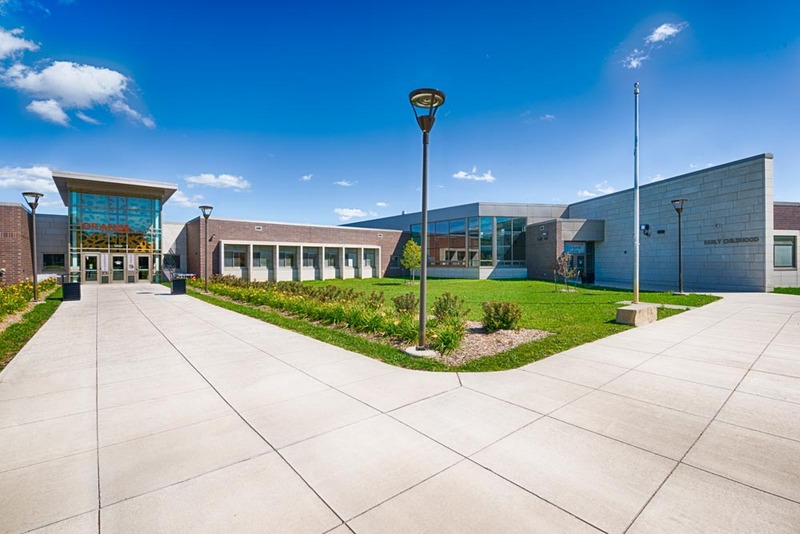 Orange Elementary in Waterloo, Iowa was added to a community to replace an outdated school and adapt to increased enrollment needs. 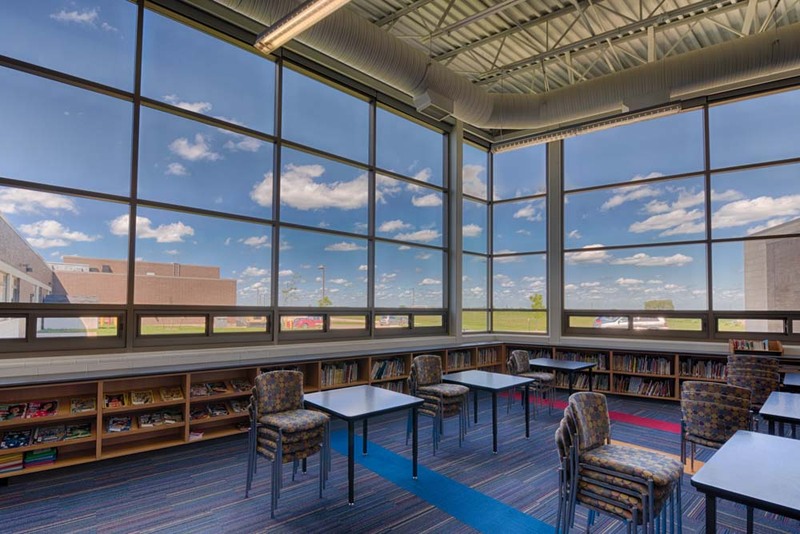 The project received the Excellence in Efficient Design through MidAmerican Energy designation after completion. 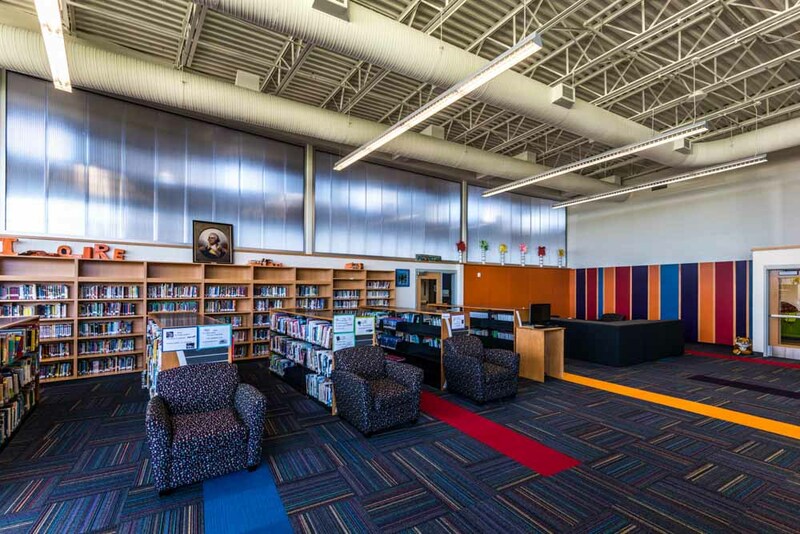 The design implemented a number of efficient measures: a geothermal HVAC system, high efficiency heat pumps, low flow plumbing fixtures, double wheel energy recovery units for humidity control throughout the facility, and high efficiency lighting systems with occupancy sensors. The school was also equipped with plenty of state of the art technology. 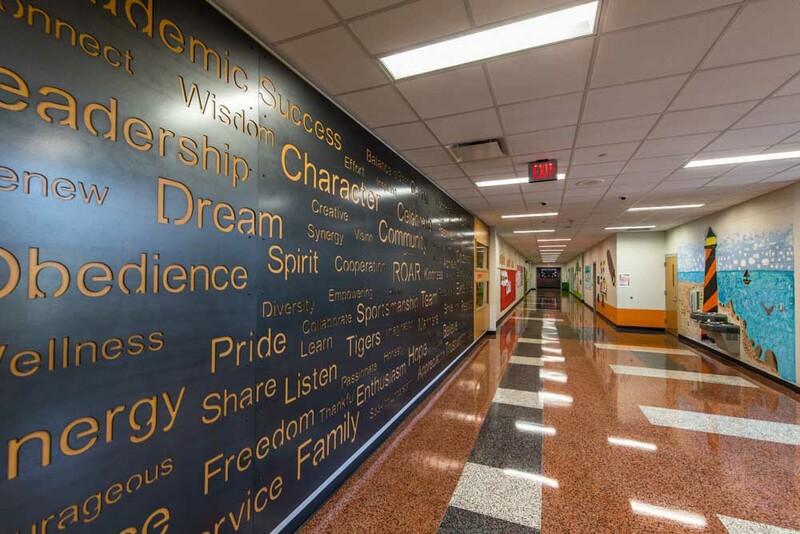 MODUS implemented Promethean Boards throughout classrooms to provide students with a virtual learning environment. The Promethean Board provides the instructor the ability to display a touch screen presentation to students and vice versa. These boards create a fully immersive learning environment. 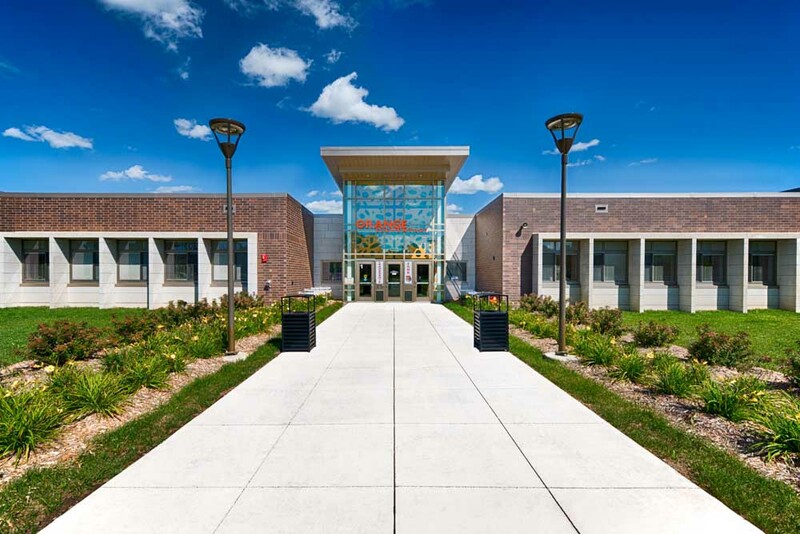 Orange elementary is automated with direct digital controls, IP based security cameras, and door access security for student safety. 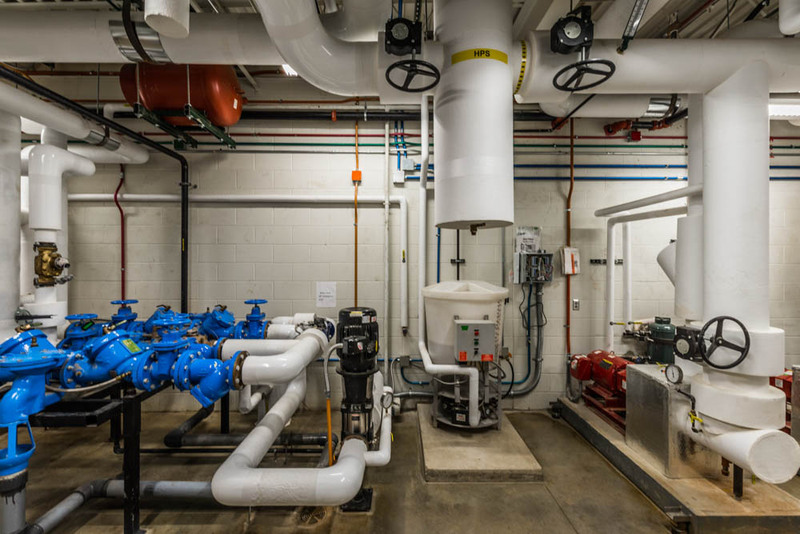 Other services implemented at Orange Elementary are listed as follows: a fire pump and emergency generator, water to water heat pumps, enhanced classroom amplification, and redundant heat exchangers that allow maintenance throughout the year due to the geothermal system providing both heating and cooling in the facility.